A dinosaur puzzle maze, ideal for party bag favours (sold singly). 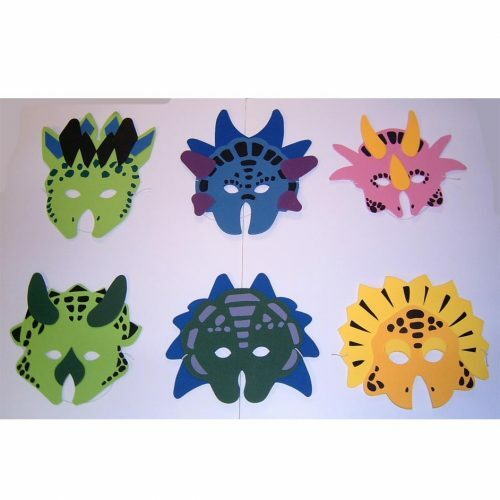 Dinosaur maze puzzle (sold individually), 3 different designs, perfect for dinosaur party favours. You got to love this site if you have dinosuar maniac kids or adults visit this site. It is Dinosaurtastic. Great Service. Friendly staff and quick service. Thanks guys. You must visit.